Have you heard the poem about the refugee, the postman, the bookie, the barmaid, brass band, homeless person, war hero grandfather, suffragette grandmother, the footballer, and the capitalist? Well you will if you come along to the Proletarian Poetry showcase; a space given to maginalised voices traditionally ignored by poetry. Hosted by me, Peter Raynard (editor at Proletarian Poetry), this showcase offers the talents of Amir Darwish reading from his new collection, ‘Dear Refugee’; Rishi Dastidar with his satirical political poems of football and capitalism, Nadia Drews (with her debut collection) and Julia Webb, important new and established voices of working class women, as well as Anna Robinson who has been writing the poetry of libraries, housing, and historical female characters for many years. Not your usual Sunday morning fare, it will give you an appetite for more poetry that better reflects the state of the world we will live in today. 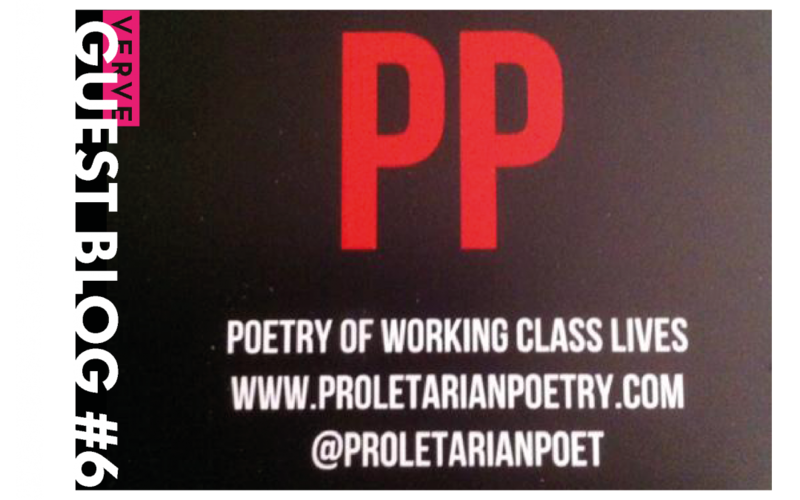 The Proletarian Poetry Showcase will take place at 11am on Sunday 17th February. Tickets are available from our Eventbrite.